In the previous blog of our Business Operations framework series we focused on the fundamentals of Initiative Execution, highlighting the importance of executing on your strategy and design. Now we turn our attention to Business Intelligence, and the value it can offer your business, in the final installment of our 5-part blog series. Our Business Operations experts define Business Intelligence as the set of techniques and tools used to collect and transform data into insightful, actionable information. 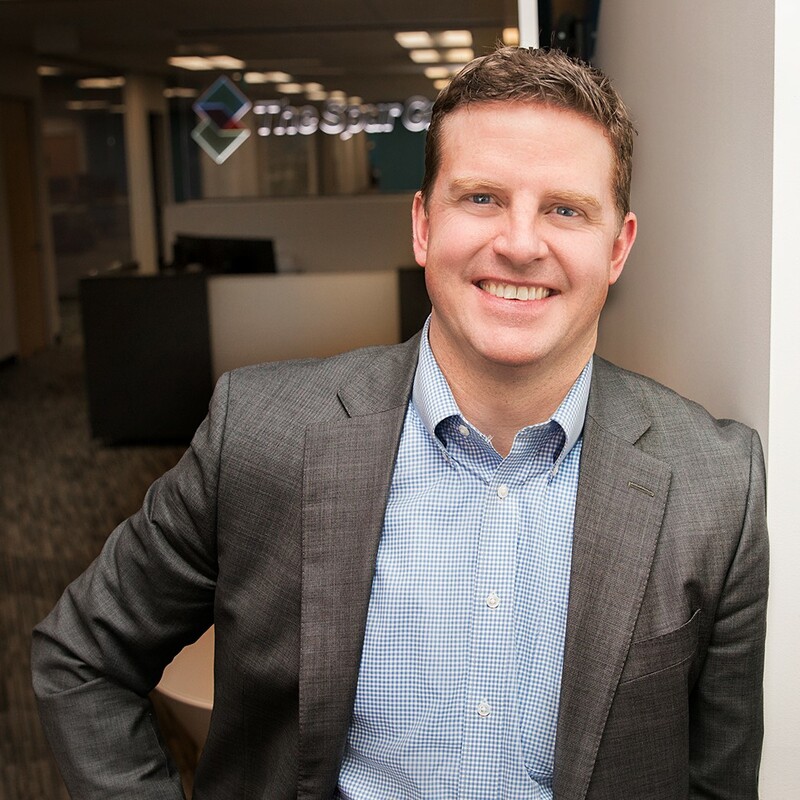 Our experts at The Spur Group, including Luke Gordon, have seen our clients achieve 5 beneficial outcomes by incorporating BI into the regular operations of their organization. 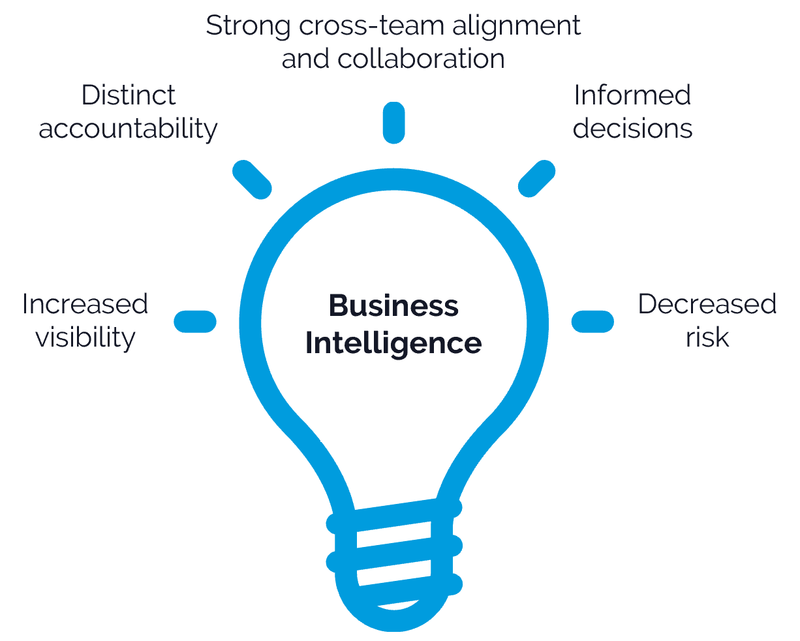 The first benefit of strong Business Intelligence is clear expectations and impact. You might be surprised at the number of clients we encounter who don’t have visibility into the larger organization’s objectives and how they are measuring progress. Teams often struggle to see where their efforts are influencing the business and which investments are working or not. Team charters and goals are great, but without numbers behind it, it’s hard to measure success or failure. By establishing and continually reporting on a specific set of metrics, BI increases visibility into an organization’s progress toward its objectives and, ultimately, the overall health of the organization. Done well, strong analytics tell the story of your business through concrete, measurable facts. We recently worked with a client to establish their organization’s charter and metrics and aligned them to the overall objectives of the company to drive visibility into their team’s value. By reporting on a set of metrics and offering strong insight, our client gained clear line-of-sight into the role their work played in driving the overall health of the business, as well as whether their specific initiatives were succeeding. This understanding allowed our client to better articulate the team’s mission and objectives as they rolled out their updated charter. Business Intelligence drives distinct accountability by assigning metric / KPI (key performance indicator) ownership to a specific group or individual. In our experience, organizations that ensure each metric / KPI is assigned a group or individual are better positioned to connect activities with impacts. The direct ownership of metrics and KPIs that are continually being shared with the organization focuses team members. In addition, it promotes a sense of accountability to select and execute activities that are directed at the desired, predictable outcome. Building off our previous example, our client assigned metric ownership to each of their team members. Those metrics then bubbled up into a larger set of metrics supporting the company’s objectives. Each team member knew specifically what they owned and what success looked like. This clear accountability allowed for real, measurable progress against all metrics. Having distinct accountability across an entire team creates a shared understanding of accountability. When there is a shared understanding of accountability, there is greater cross-team alignment and collaboration. Goal documentation and metric assignment is one thing, but the consistent reporting cadences of measurable activity and impact is what focuses each team member and encourages discussion. The truth is that any single accountability and the ability to drive a metric rarely stand alone. There are dependencies and amplifications that occur across an organization. By sharing the metrics in addition to the goals, teams gain visibility and understanding of how they can connect and contribute to other teams and metrics to drive greater impact. Again, looking back to our example, the team we were supporting was passionate about clearly defining and assigning metrics that were aligned to larger organizational objectives because they wanted to ensure that everyone was working together toward a common objective. While each team member owned a different piece of the puzzle, they were compelled to collaborate and work together because they understood how their efforts connected. Through collaboration and tight alignment, they could help everyone achieve the larger organizational objectives. Strong metrics, communication, and BI allowed the team to work better together. Strong Business Intelligence provides the information required to make timely and strategic business decisions. Effective data analysis ensures your decisions are objective and based on what you know is happening versus what you suspect.Making data-driven decisions isn’t just about looking at progress against metrics. It’s about conducting deeper analysis to identify new patterns and relationships that help tell a more complete story. For a simple example, let’s assume there is an organization that has a limited budget to invest in a social media campaign to drive impressions and click-throughs. The campaign lead uses Twitter both inside and outside of work, but is less familiar with how to leverage LinkedIn. As a result, the campaign lead’s instinct may be to use Twitter. However, by looking at the historical data on social media click-through and impressions rates, they may realize that the best social media platform for the outcome they are trying to drive is LinkedIn. Without looking at the data, the campaign lead may unintentionally select the less impactful platform given their comfort level. This all-too-real scenario happens all the time, but can be mitigated through robust Business Intelligence. BI and analytics allow you to keep an eye on patterns and trends so you can decrease risk by reacting and course-correcting before they turn into work-stoppage issues. By carefully monitoring trends, triggers, and thresholds you are able to be proactive and address risks. Without consistent and regular reporting through strong BI, you may miss indications that signal poor performance, thereby impacting initiative or program success. For example, let’s assume your organizational metric is to increase revenue by $200,000 over two months. All the individual initiative or program KPIs are on track, but your pipeline and revenue haven’t increased. By correlating individual initiative KPIs to larger organizational metrics, it is possible to state that your initiatives are not working. As a result, you can adjust your strategy or initiatives to get back on track and better achieve your objectives. 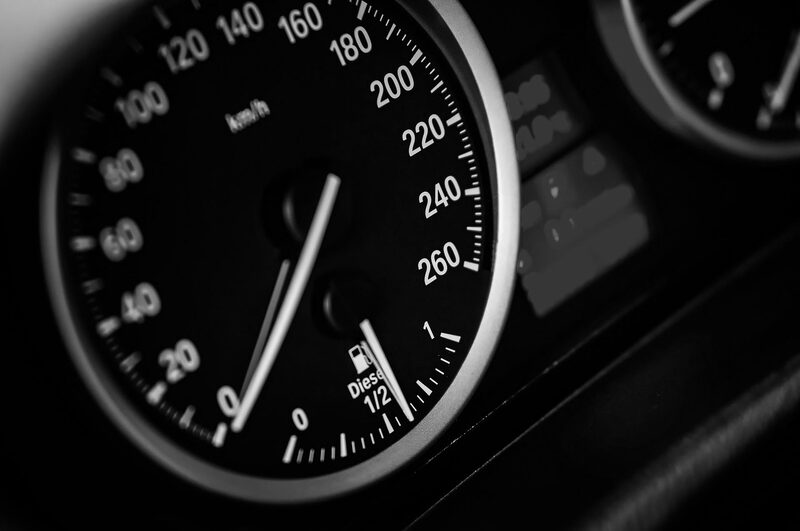 Without tracking KPIs to inform metric attainment, you may not be able to course-correct and drive revenue, making you more likely to miss your organizational goal. While delays between action and impact may still exist, and failure is still a possibility, a good Business Intelligence infrastructure based on strong analytics will mitigate unforeseen risk. By integrating strong analytics and reporting into your organization, you can gain the Business Intelligence necessary to succeed in meeting your objectives. Increase visibility, drive greater accountability, foster cross-team collaboration, make more informed decisions, and decrease risk within your initiatives and programs by investing in BI. Even the best strategies and plans must evolve over time to meet changing market realities. Failure to monitor performance across your organization can lead to sub-optimal performance and failed initiatives. With the proper metrics and business optics in place, you can track progress against goals, understand the drivers of success, and adapt your investments, actions, and strategies to meet your business needs. By leveraging BI to inform your strategic planning, you see how The Spur Group's Business Operations Framework comes full circle. To learn more about The Spur Group Business Operations Framework and how we can help you meet your strategic objectives, drop us a line at www.thespurgroup.com/contact-us.